COMPANYAt Generale Conserve, it's all about goodness. 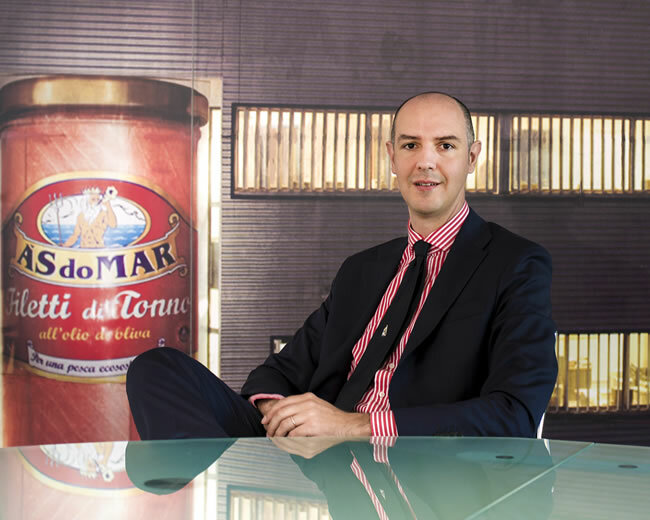 We are an Italian company specialised in canned foods, always present on the market through the brand AsdoMAR. Generale Conserve is the second largest producer of canned fish on the Italian market (with a market share of 15,7%), leading company for production from whole tuna, and it represents a benchmark model for quality and innovation. 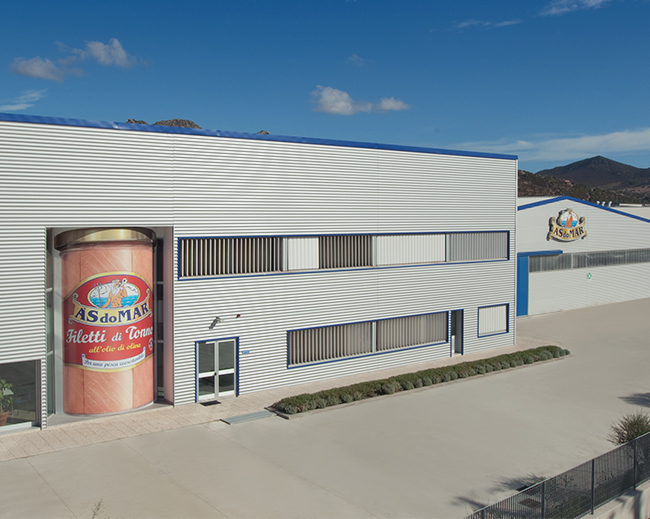 Established at the end of the 1980s as a distribution company, in just over ten years the company grew from a small entity, with a turnover of 20 million euros in 2001, to a producer whose 2017 turnover amounted to over 156 million euros, generated almost entirely by sales on the Italian market. We only process mature yellowfin tuna weighing at least 20 kg or spanning 1 metre in length, and skipjack tuna certified as caught via pole & line fishing. We only use Friend of the Sea certified fish. We believe in working in accordance with best practices, care and artisanal attention, and we process tuna in Olbia, starting with the entire fish and not merely canning semi-processed goods. This is the only way to produce true Italian Quality. The management system is certified according to the SA8000 international standard, as our ethical-social performance and that of all of our suppliers and collaborators is very important to us. We place particular attention on the impact of production processes on the environment, and we have reduced processing scrap to zero, transforming it into fish flour used for animal husbandry and pet food. We ensure the utmost traceability of our raw material, because it is proof of our sustainable practices, and it allows consumers to make informed and conscious decisions when they make purchases. Between 2008 and 2011, the company revived a historic heritage that risked disappearing, providing continuity to the artisanal processing of mackerel in the Vila do Conde plant in Portugal and inaugurating a new plant in Olbia, the most modern in Europe, giving a future to the tuna processing tradition in Sardinia.